The Great Highwood Pumpkin Festival is the quintessential kick-off event to celebrate the Fall season on the North Shore! 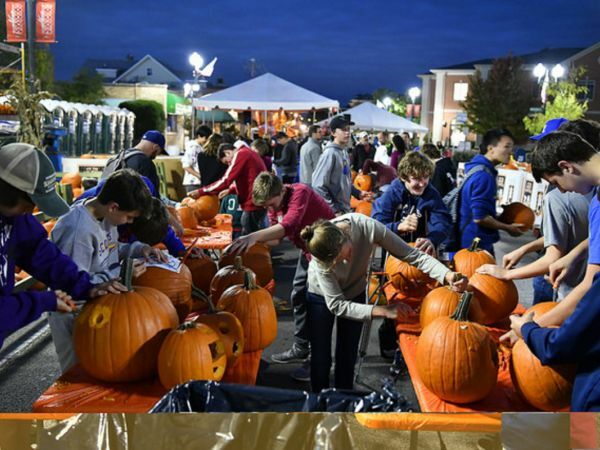 Be a part of history as they attempt to break the Guinness World Record of for the most pumpkins carved and lit at once (30, 851) while raising money for Make-A-Wish Illinois. Come experience a full schedule of family-friendly activities, including a carnival, and the charm of a small town that’s bursting with good will and family fun. For more info and a complete line-up of events including pre-festival activities, click here. 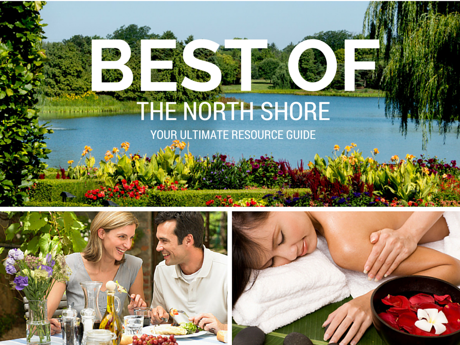 Enjoy a family-friendly happy hour with your dog at Glencoe Beach. 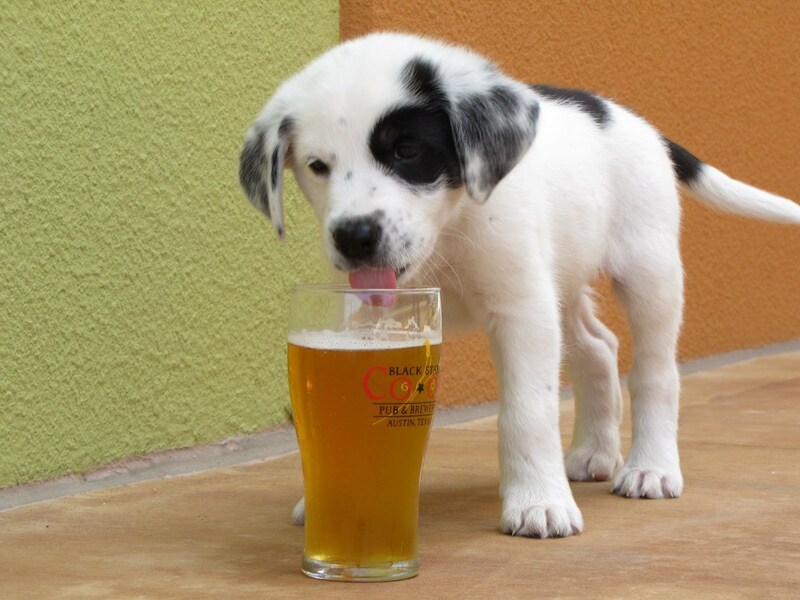 The event includes beer, wine, cider, entertainment, and playtime for your pup! Admission includes a souvenir cup, as well as two drink tickets. Food will be available for purchase. Bringing dogs is not mandatory, but liking dogs is! Tickets: $30 before Oct. 5. $40 day-of.$15 for non-alcoholic drinks/admission. Click here for more info. Back by popular demand! 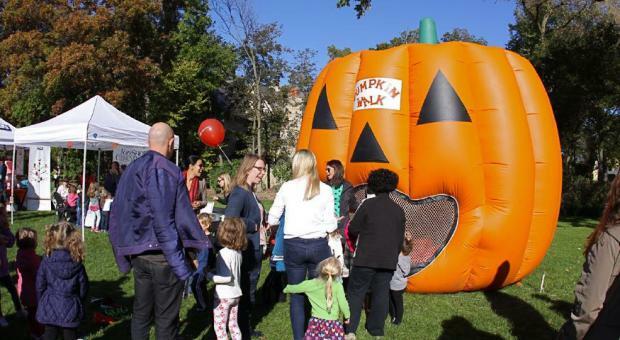 Celebrate fall at one of the best community spirit events of the year. Spend the morning at Kalk Park enjoying family friendly games, attractions, and entertainment. Halloween pumpkins will be available for purchase. All ages welcome. Costumed interpreters relive local history while visitors celebrate autumn with folk music, square dancing, hayrides and more. Dine on hearty food in the outdoor dining hall, see a live animal show and enjoy the Native American flute circle. Gift and craft items are available for purchase. $4 adults; $1 Children 12 & under. For more info, click here. The Highland Park Chamber of Commerce is proud to present its inaugural Highland Park UNCORKED Wine Stroll! Wine lovers and foodies can sip, savor and stroll through the unique businesses on the streets of downtown Highland Park while enjoying fine wines and delicious small bites. Tickets: $35, group discounts (5+) available. For more info, click here. 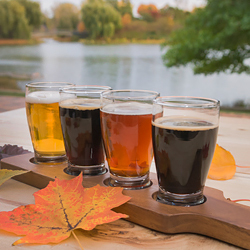 Welcome the fall season with a cold glass of beer at the Chicago Botanic Garden's "Autumn Brews: Seasonal Beer Tasting in the Garden." Guests check in at the McGinley Pavilion and receive a wristband, tasting glass, and tasting sheet. Breweries will pour a few different seasonally selected beers in 2-ounce tastings. Light fare and featured beer by the bottle will be available for purchase. Come to “drink in” the best of the season! 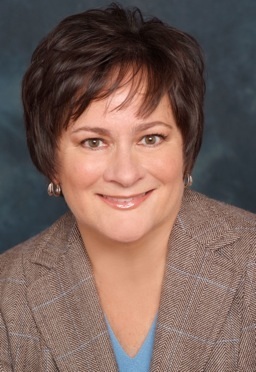 Advance Tickets: $27 members/$32 nonmembers. For more info, click here. This event always sells out so act fast! 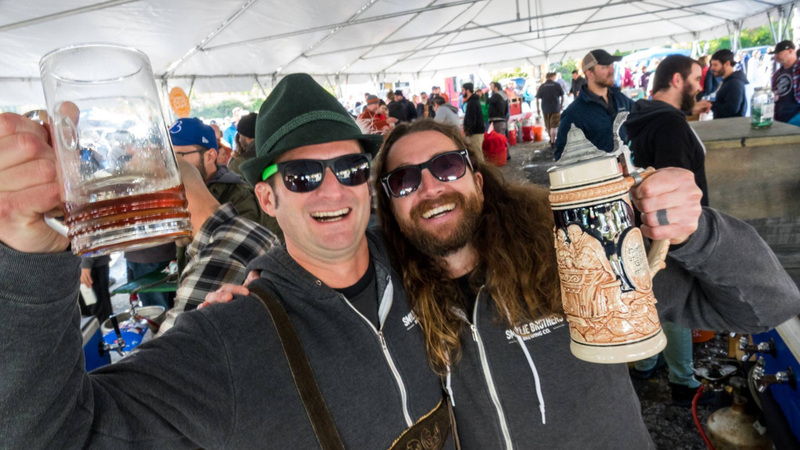 Downtown Evanston is excited to host the 4th annual Evanston Oktoberfest! Come out with friends and family to enjoy an afternoon of beer tasting, delicious local food, children’s activities, live music and beautiful fall weather! This year the festival will feature breweries from Chicago and the North Shore. You can sample more than 40 different styles of craft beer and hard cider from favorite local and regional breweries. For more info, including ticket options, click here. Founded in 1985, Pinball Expo is the longest-running event dedicated to pinball. This year's Pinball Expo will feature an IFPA sponsored pinball tournament plus additional tournaments! This expo features pinball machines and coin-operated arcade games both old and new. Whether you are a novice, collector, skilled player, or enthusiast, there will be fun for everyone! For more info and a schedule of events and tournaments, click here.